The KSE1500 Electrostatic Earphone System is a complete premium system for portable audiophile listening. The system features the world’s first sound isolating electrostatic earphones, along with a matched digital-to-analog converter (DAC) amplifier. This combination provides listeners with the highest-fidelity portable audio experience available to date. The KSE1500 will begin shipping in December 2015. Because this product will have limited distribution, please work directly with your Sales Representative. 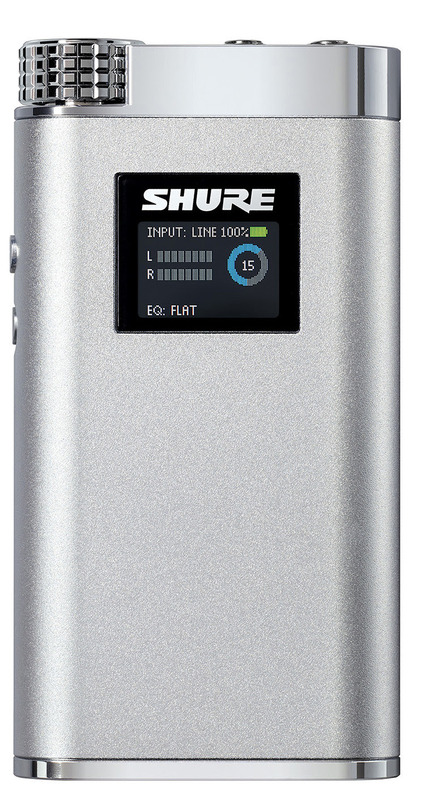 The SHA900 Portable Listening Amplifier is a stand-alone portable amplifier with a USB digital-to-analog converter (DAC) that brings high-fidelity audio into the mobile demands of today’s active lifestyles. 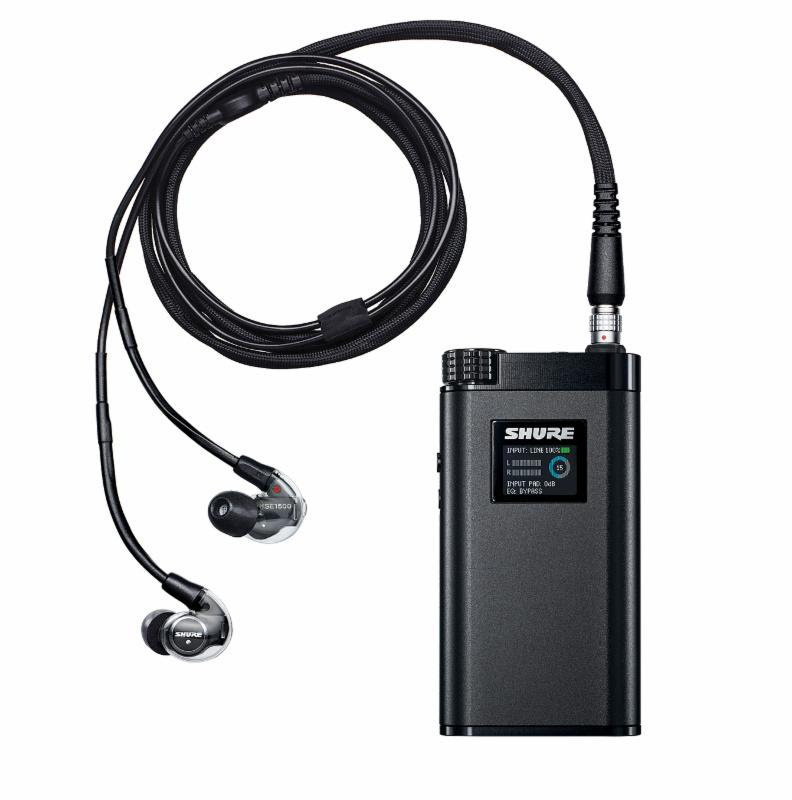 Paired with premium Shure headphones or earphones such as the SRH1540 or the SE846 will maximize the listening experience. The SHA900 is now available and shipping. Marketing materials, including pricing and setup information will be available in Shure Connect, the new Dealer Extranet and imagery in Unison.